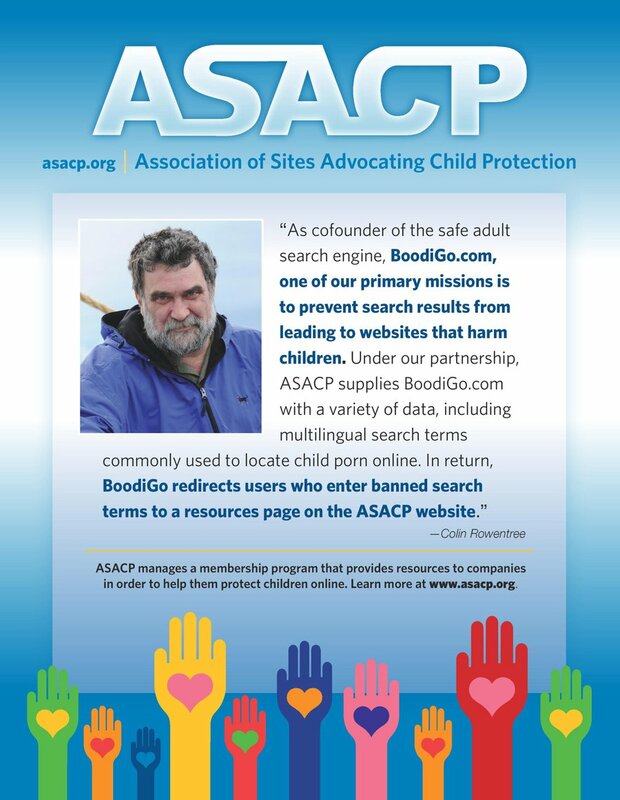 ASACP thanks all of our Members for joining the battle against child exploitation. "*" after a domain name designates a Founding Member: member since 2003. Their financial support helped ASACP develop and maintain the programs to monitor member sites and continue the battle against child exploitation.